on it. There are perhaps some good examples of the riesling grape producing good wines in this region, perhaps further south, but I have not yet been fortunate enough to try them. 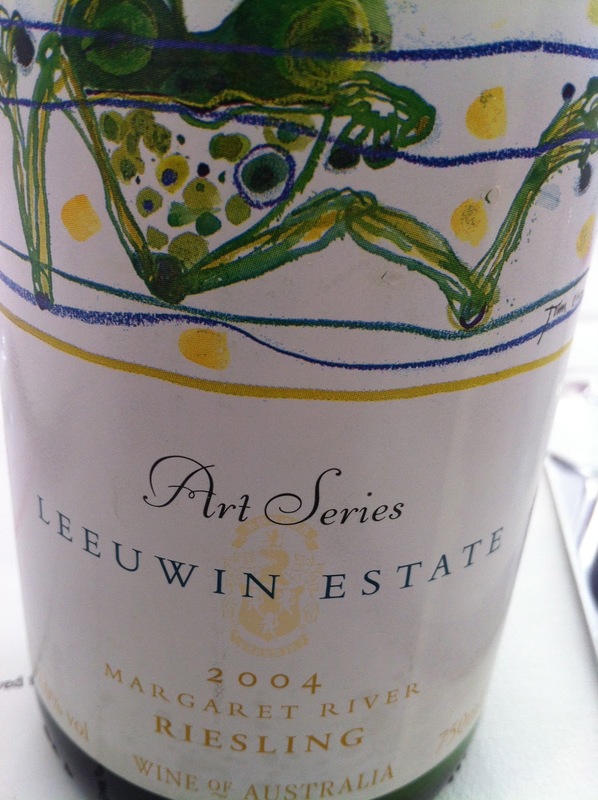 A couple of years ago, I looked at Leeuwin Estate’s riesling from 2009, and found it to be good rather than very good. Here’s my earlier review. This time I tried the 2009 and the 2004 together in a blind line-up, and so there could be no possible chance of pre-judgement – even the bottle was hidden from my view. Even blind though, my thoughts were rather similar. Overall, these are quite severe wines that will please those who enjoy an ungiving style of riesling or perhaps lower levels of alcohol. I preferred the 2009 in its youth to the 2004 on this occasion. 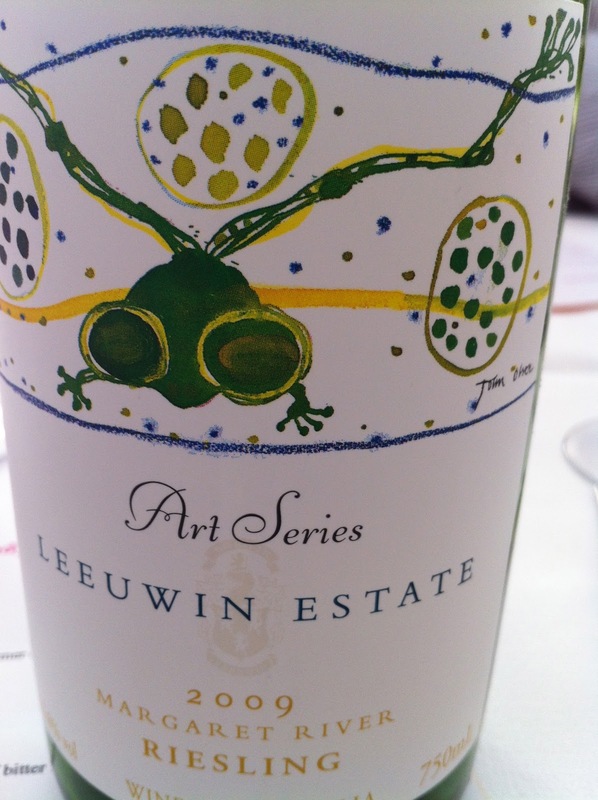 I think the Clare and Eden Valleys provide better value for your riesling dollar, noting that the release price for Leeuwin Estate’s current vintage Art Series riesling from 2011 (as yet unreviewed) is now $21.50.